In these environmentally aware times, greener solutions for industrial applications are becoming a necessity. A hybrid generator solution is the kind of application that will offer the best of both worlds. The generator works perfectly together with Mastervolt’s Mass Combi Ultra charger/inverter and the MLI Ultra Lithium Ion battery. 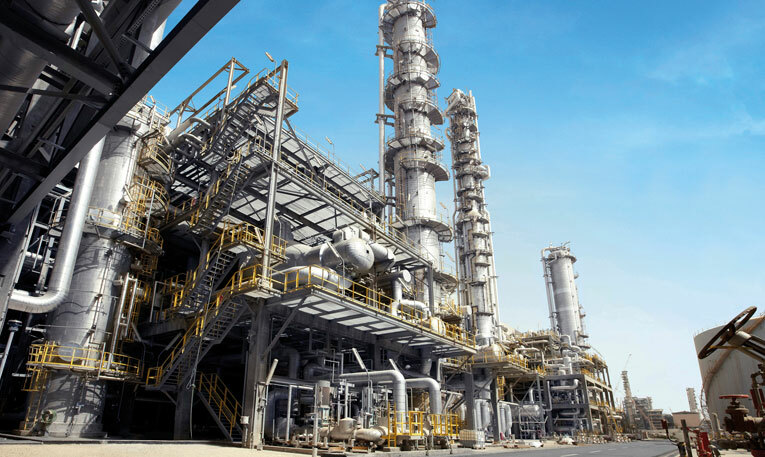 This solution will offer fuel savings, more flexibility and higher reliability. More specifically, the advantages range from the possibility to run silently when an operator chooses to and having the comfort of a backup power system to save fuel by limiting generator running hours. The system is managed through Mastervolt’s intelligent MasterBus system. When the battery pack reaches a minimum state of charge, the generator starts to run. It then both powers the system and charges the MLI Ultra batteries up to 100 %, to be ready for its next cycle. The MLI Ultra in combination with the Mass Combi Ultra is an ideal solution for managing power with a minimal amount of components. 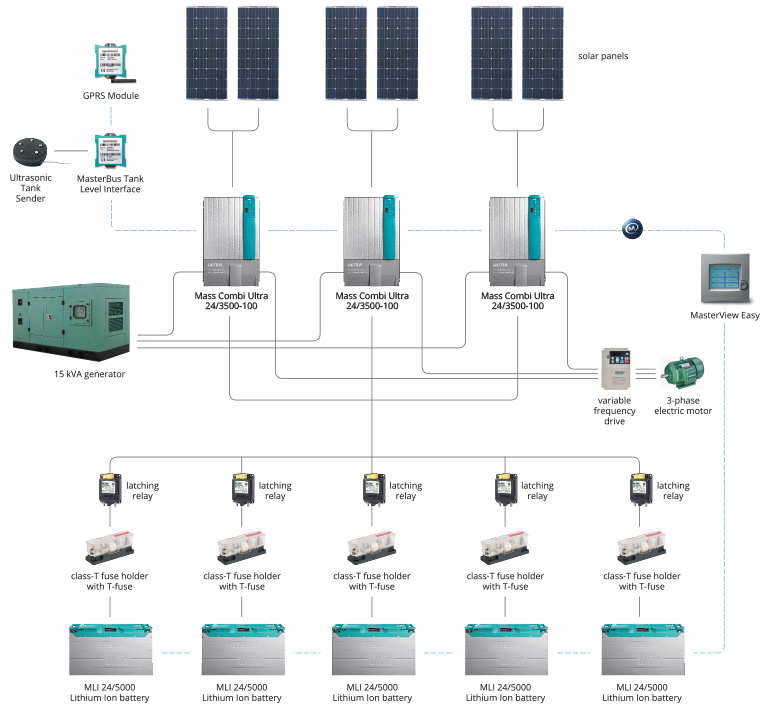 System solutions range from 3 kWh single phase up to 30 kWh 3-phase. 3 x Mass Combi Ultra 24/3500-100. 5 x MLI Ultra 24/5000. 5 x Pro Installer fuse holder. 1 x MasterBus USB Interface. 1 x MasterBus Tank Level Interface. 1 x Ultrasonic Tank Sender.